I enjoy kits and homebrew. 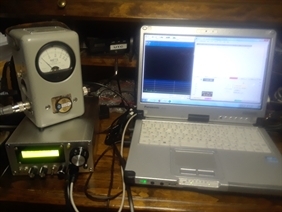 Software: HRD, DXcommander Suit, Winwarbler, WSJT-X, JS8CALL. Ham Since: Jan, 2010 3rd Generation. 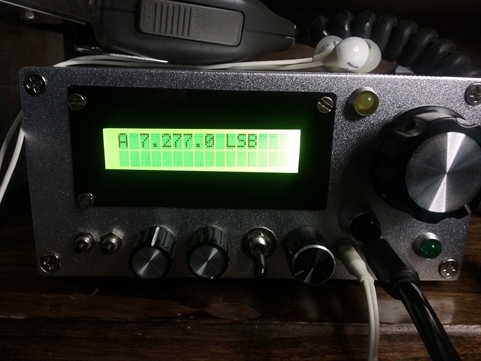 QRO only as conditions require. 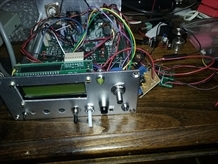 Blog Related to Ham radio kits and other projects.